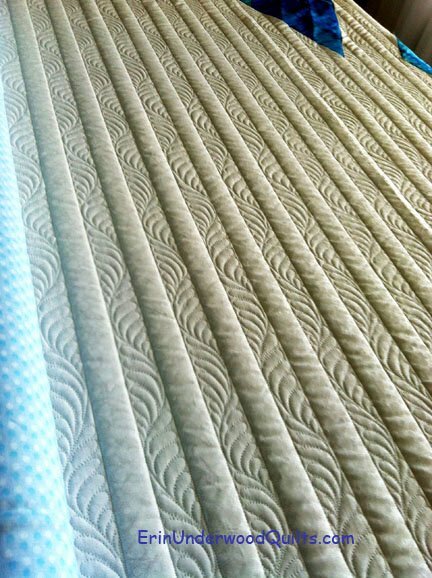 No matter which machine you own you will learn techniques to help build your quilting skills. We will cover techniques for stand-up long arm machines. Areas to be covered will vary monthly, but will be geared towards building your long-armed skills, and challenging your creativity for free motion quilting by incorporating usage of rulers and quilting gadgets among other techniques. This class is lecture-demo with some hands on. Some discounts on Long Arm accessories will be featured each month. If you have purchased a Handi Quilter machine from the Blue Hen, your first year's membership is free. Call the shop to sign up 302-533-5215.